Our goal is to help keep the pro-small business majority in Congress. NFIB’s political team is constantly monitoring and engaging with campaigns across the country to help elect those who will be the best advocates for our members. 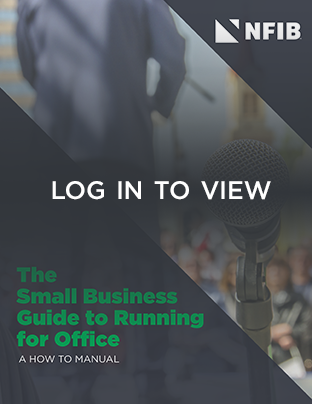 Be sure to check this page frequently with updates on the latest election news and resources you need to be a small biz voter.